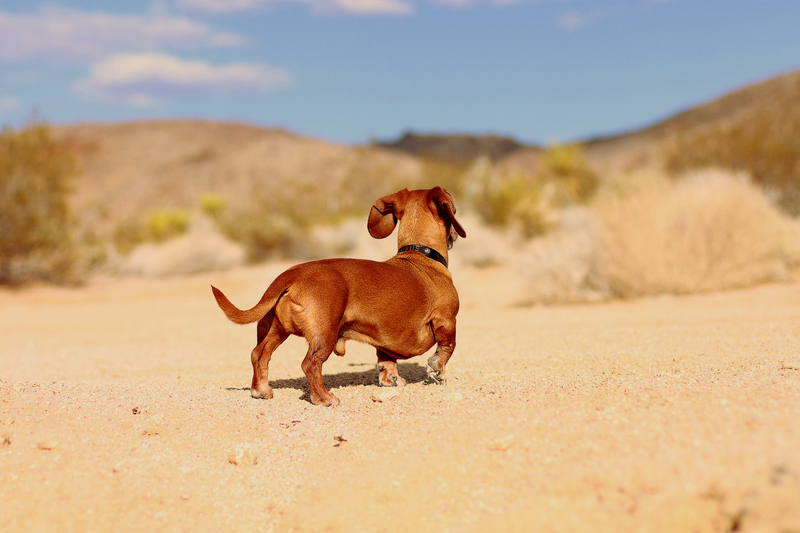 We’re huge advocates for including our dachshunds on our family vacations, and this summer we decided the calm desert of Joshua Tree and 29 Palms would be a fun place to take the kids. The varied small vermin running about and all the new smells proved to be very entertaining for our two doxies. The threat of rattlesnakes and coyotes forced me to be extra vigilant at dawn and dusk, but Rufus and Emily seemed to be indifferent to any potential danger. 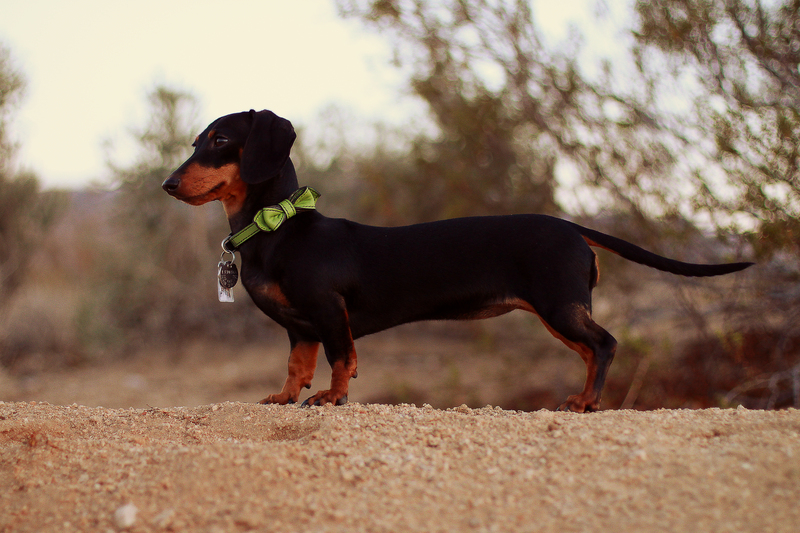 They were fearless and consistently curious; they were characteristically true dachshunds! Thank you! We just work hard to include them in our lives and encourage everyone to do the same – whatever that may look like. Emily looks like a mighty huntress in that photo!